High Wycombe Steel Drum Pan Band Hire. 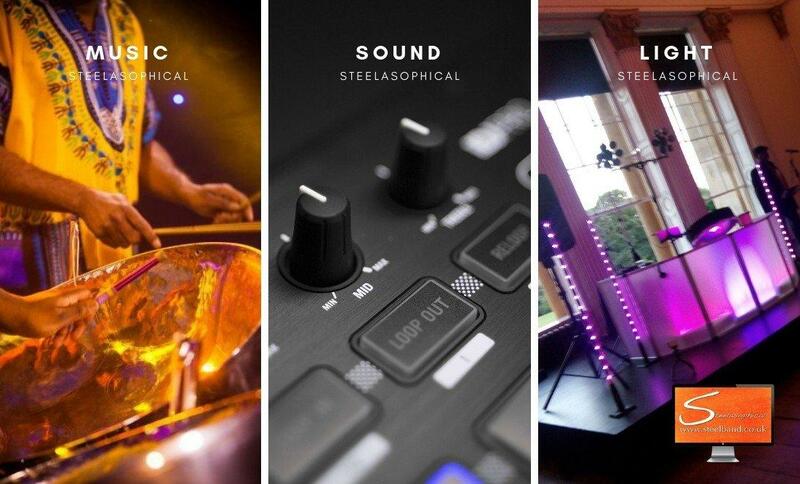 Steelasophical is the Uk’s No.1 Choice … booking into the next 3 years! Caribbean music entertainment service in the UK. after all it was made with you in mind. A million dollars says there`s not even one person in this world who does not love the Caribbean and its beauties. Everything about this place is just so hauntingly perfect and relaxing it is impossible not to fall in love with this region of the planet. Apart from the wonderful and crystalline seas or the white sand, do you know what the most beautiful thing about the Caribbean is? Its music. As soon as you hear those steel drums playing you automatically get teleported into this paradisiac region of America. Unfortunately, if you`re outside of the Caribbean, you won`t be able to encounter these melodies so easily. 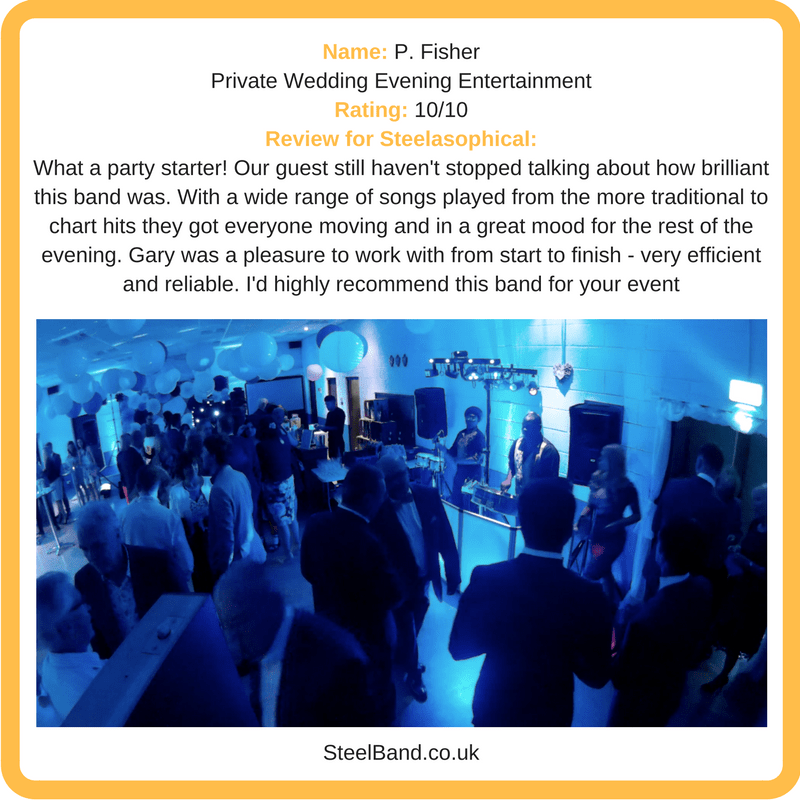 Finding a proficient and experienced steel band is definitely going to take you some time. That is, if you haven`t heard of me before. My name is Gary Trotman, an accomplished musician, engineer, designer and entrepreneur. I`m a man who is passionate about music and joy. I love bringing happiness to the people around me by playing my steel drums and sharing my passion and love for Caribbean music. 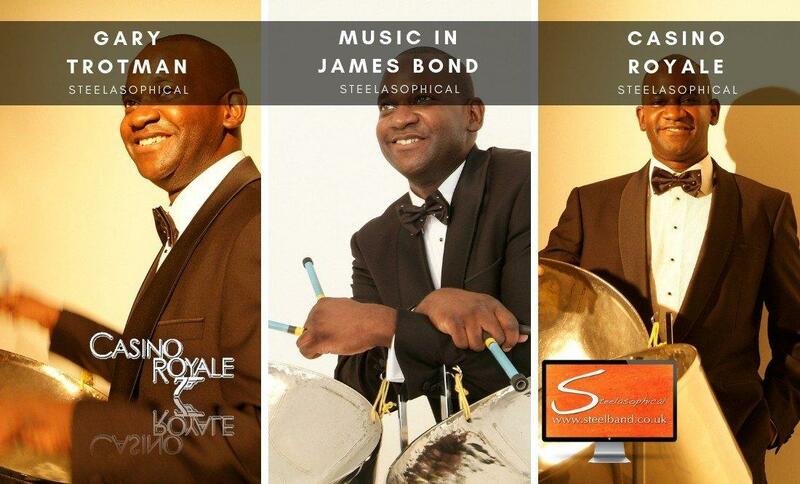 For those of you who don`t know me, I have a one-man steel band that is dedicated to bringing the songs and melodies of the Caribbean where they are desired. 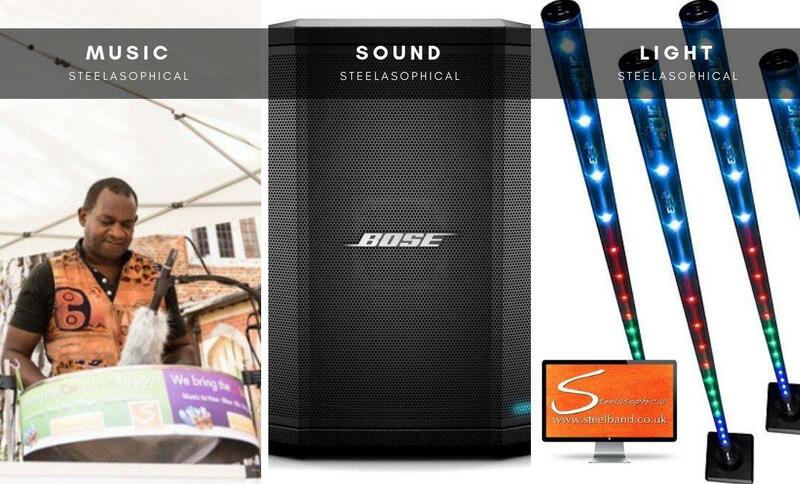 My company is called Steelasophical, and it is sure to provide you with an experience of a lifetime. Before we get into my band Steelasophical, let me tell you a little bit more about myself so that you get to know me a little bit better. Just like every entrepreneur on this planet, I have always been a diligent and perseverant person. I started working in the early 80s. I was a trainee electrician at a company called Beecham Group Plc. Since them my career has immensely evolved into what it is today. It all started when the company where I worked became a bigger and more important enterprise and merged with Glaxo and Welcome. After that I`ve been escalating to better and more rewarding positions until I became the accomplished and experienced musician I am today. Although I worked a significant amount of time in the field of electricity, I am also a proficient designer, network marketer, photographer and a building services contract manager. Needless to say, I am also a full-time musician. View – Read – Learn – Listen – Download – Buy and Share. when it comes to Caribbean Musical Entertainment. at least 30 days in advance in order to secure our services. for our services to be booked up to 3 years in advance!! Some notable achievements include, but not restricted to the following below. Motown, Blues, Jazz, Modern, ‘Middle of the Road’ & Classical.